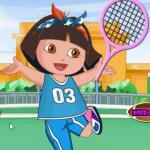 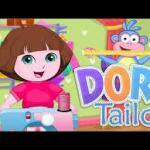 Dora 4th of July Face Painting is a Dress Up game online at friv 4 school! 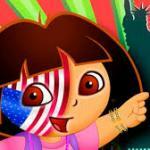 Dora 4th of July Face Painting: Dora is excited about July 4 and preparations are on to celebrate the occasion in a befitting manner with her friends. 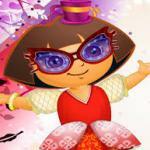 She is going to take part in a face painting competition, which she wants to win at any cost. 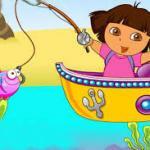 Why can’t you help our little Dora in doing it in perfect way? 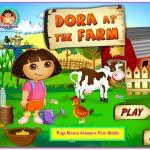 Enjoy this fun game!